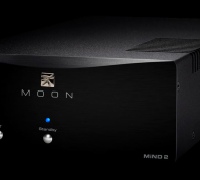 MiND 2 is the second generation of the MOON intelligent Network Device. 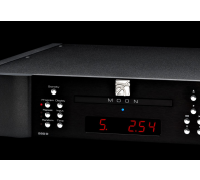 In addition to all original MiND features, MiND 2 is Roon Ready, offers multi-room synchronized playback and streams MQA* audio files. 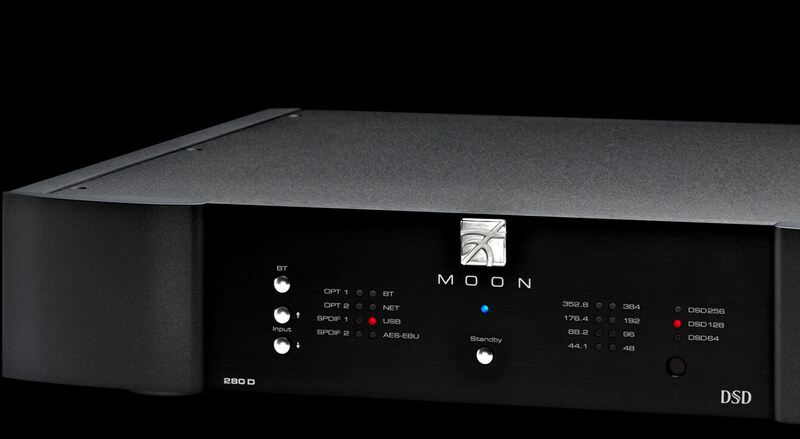 *Requires MQA DAC for full MQA decoding. 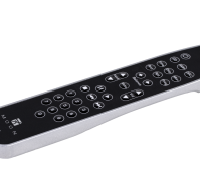 The control center of a MiND is our proprietary application running on an iPad, iPhone, or Android device. 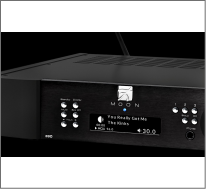 Not only does MiND 2 allow to access, browse and play the music you care for (from your computer, NAS, mobile devices and various internet based music services), it also gives you the control of your MOON Hi-Fi system for ultimate ease of use. 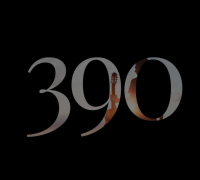 This is what streaming music is all about! 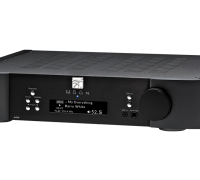 The MiND 2 outputs a digital audio signal (Toslink, SPDIF, AES/EBU) allowing any DAC to reach its maximum sonic potential. 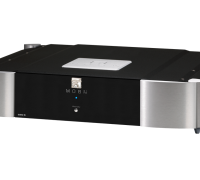 The addition of Bluetooth® aptX™ audio support provides easy connectivity with your wireless devices. 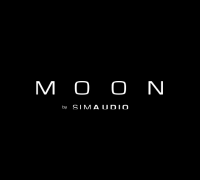 The SimLink™ connection allows for control of any SimLink equipped MOON system, enhancing ease of use, without having to use the IR remote. 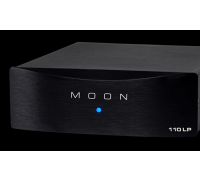 The MOON MiND Controller App can adjust the real volume control of a MOON system rather than using the most common digital attenuation method. 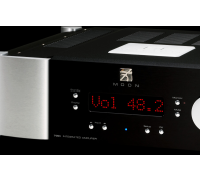 This maintains the true fidelity of the music at any volume setting. 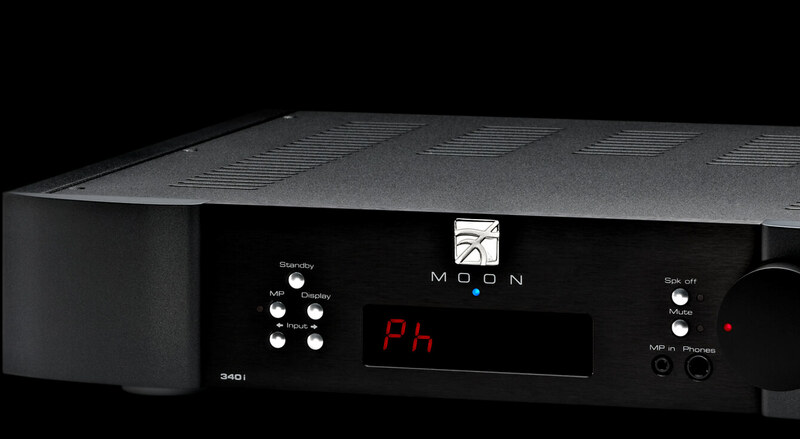 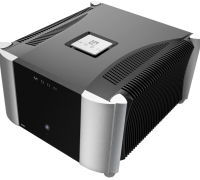 Combining sonic finesse and superb versatility, the award-winning MOON 340i X Integrated Amplifier is offered with optional DAC and phono stage. 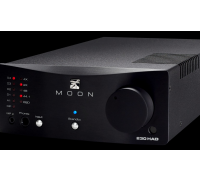 The MOON 280D is a high performance fully asynchronous DSD 256 / 32-bit DAC with versatility, including Bluetooth and our optional MiND 2 module.